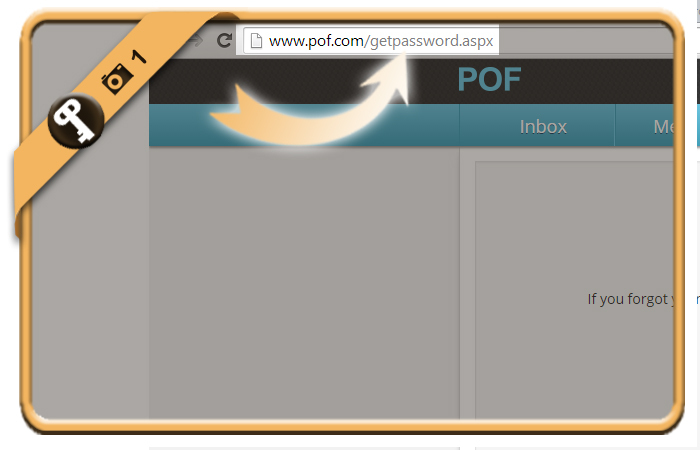 Let’s say that I forgot or lost my Plenty Of Fish (=POF) password, what can I do then to reset my password and recover the access to my account? 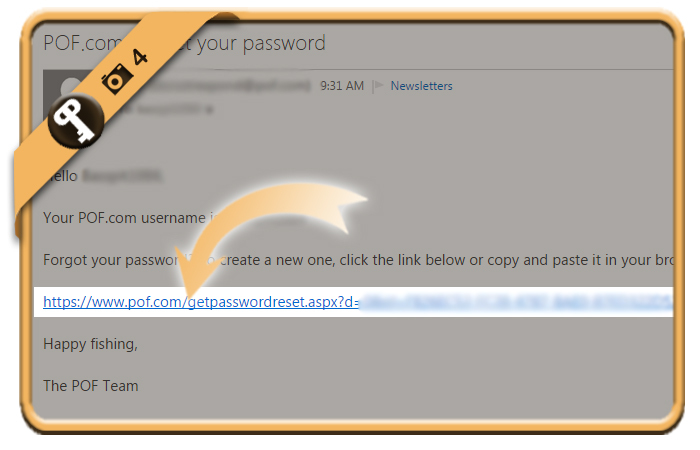 Type the email address that’s linked to the POF account and click on Submit. 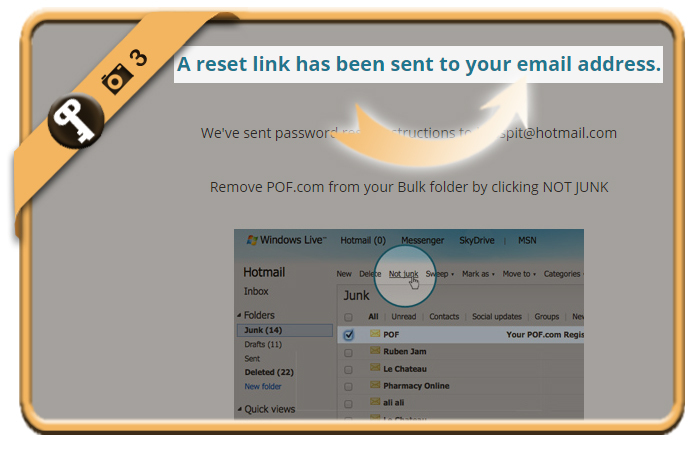 that a reset mail has been sent to the email address that you’ve just entered (if it’s linked to a Plenty Of Fish profile of course). 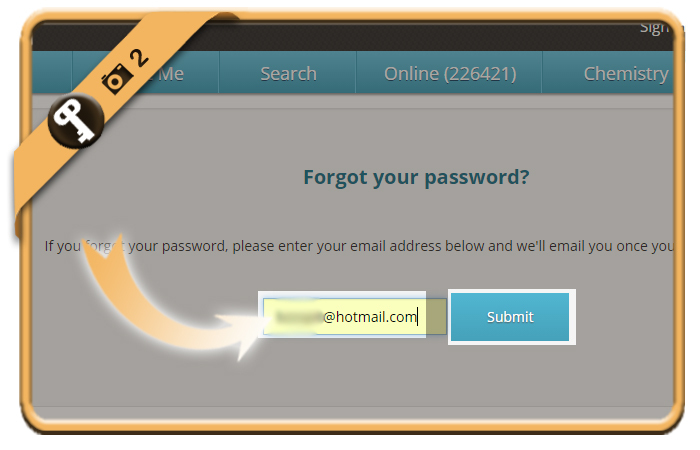 by entering the new password that you want 2 times. 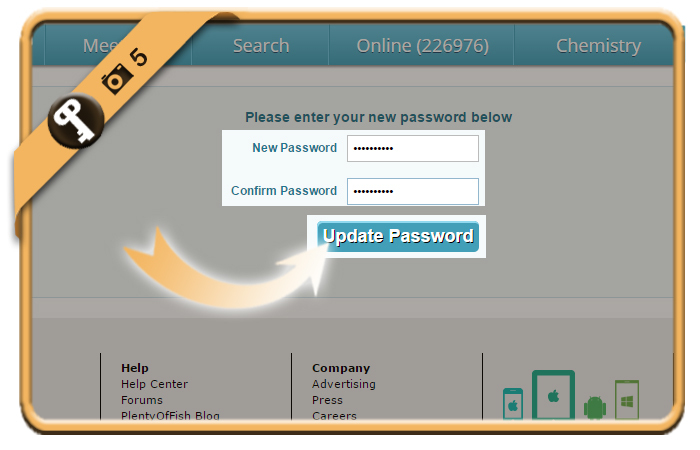 Click on Update password when you’re done.